With the increasing complexity of modern vehicles, more and more of your car’s functions are monitored and governed by on-board computers. These computers manage everything from playing your radio and monitoring fuel consumption, to handling gear changes, braking, and even preventatively putting your vehicle into limp mode if they detect a serious defect that would lead to lasting damage. Despite their ever-increasing sophistication, most auto electrical systems still only have the one way to communicate with you, the driver: the Check Engine Light (CEL). If your CEL is lit up, you should endeavour to drive your vehicle to an auto electrician as soon as possible. No matter your auto electrical issue, we can fix it! Contact us today! When you purchase a new vehicle, the manufacturer provides you with a warranty that covers the cost of mechanical parts failures. 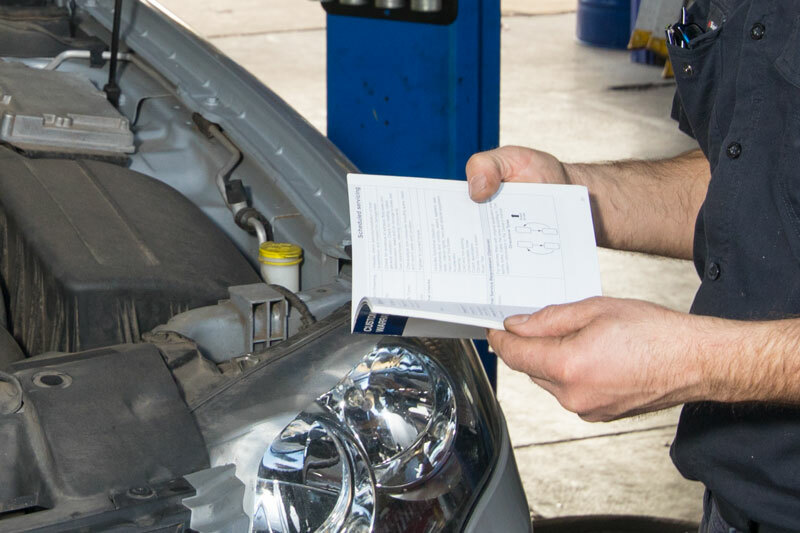 This warranty is voided however if you do not have your vehicle periodically serviced by a certified mechanic, and record these servicings in your vehicle’s logbook. 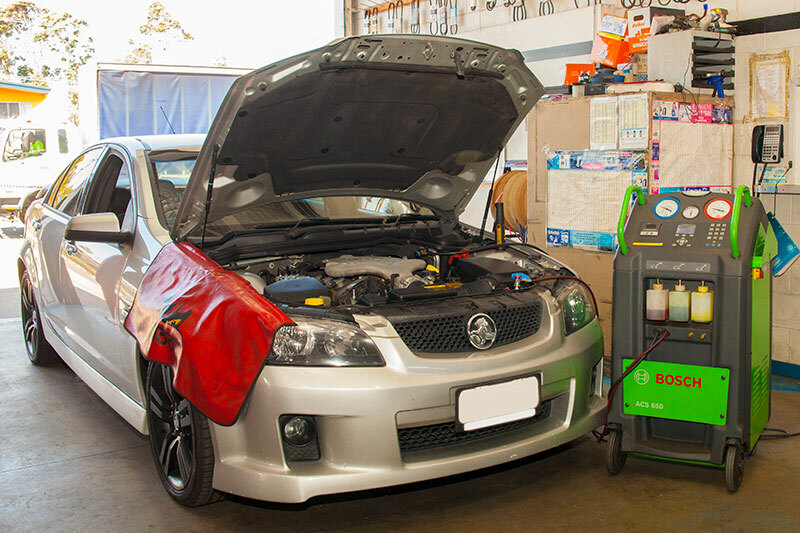 Tony’s Auto Electrics’ mechanics are fully certified to provide logbook services for all petrol and diesel passenger vehicles. To book your next logbook service with us, get in touch today! Whenever you’re planning on selling or transferring ownership of a vehicle, or you’re bringing a vehicle in from out of state, you are legally required to acquire a safety certificate. 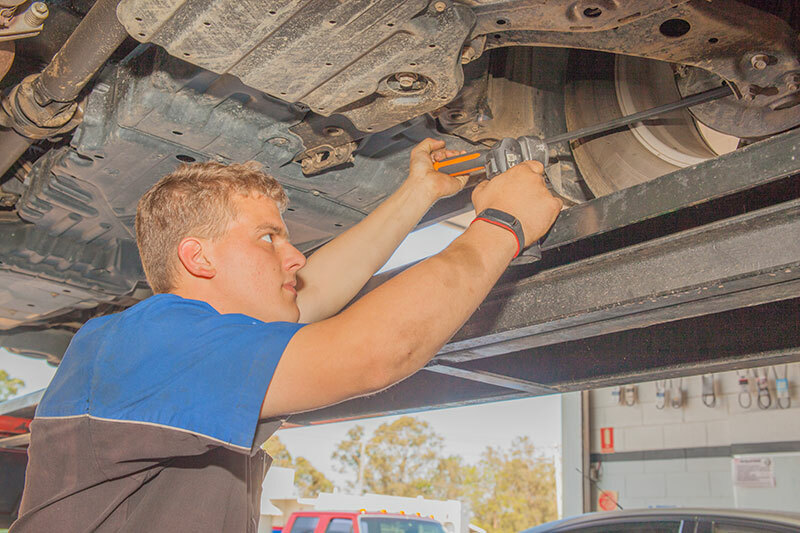 These certificates are issued by licensed testers to a vehicle after a thorough inspection that ensures the vehicle meets all the safety requirements laid out by the Queensland government. 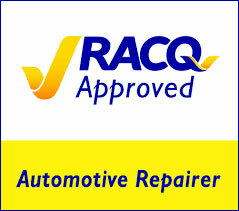 If you’re looking at buying a second-hand vehicle, we would recommend bringing it in for a pre-purchase inspection. This thorough inspection ensures you know exactly what you’re buying, and can even help you with price negotiations. When you’re planning an off-road trip, a basic, but vital, safety precaution is the pre-trip inspection. 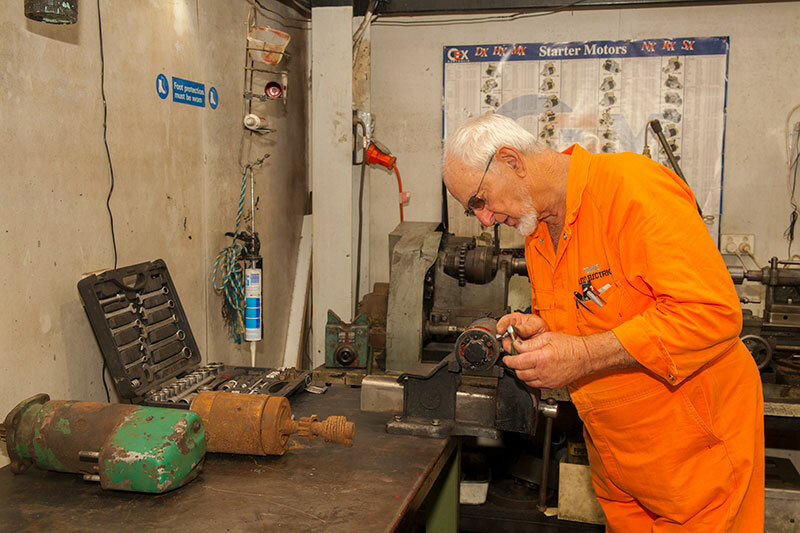 The pre-trip inspection makes sure that any flaws and faults are uncovered right her in our workshop, rather than out in the middle of nowhere. The pre-trip inspection is important for beginning and veteran off-roaders alike, and we heartily recommend it. 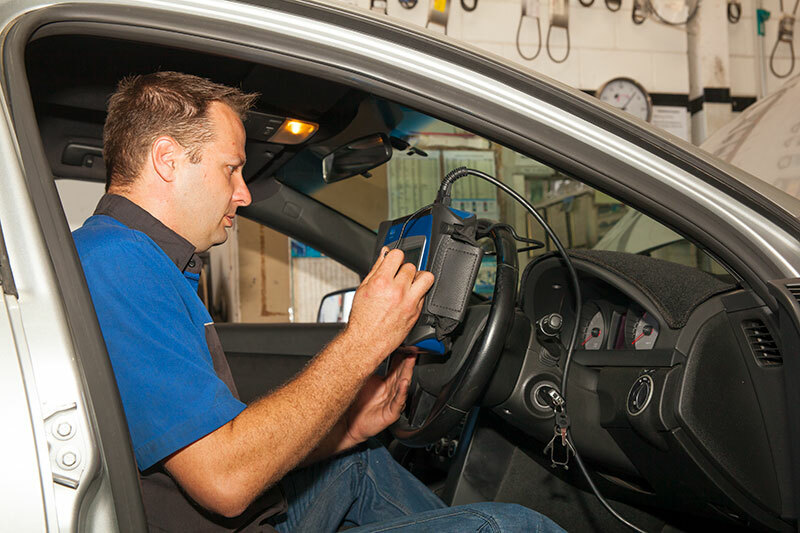 Tony’s Auto Electrics can provide pre-trip and pre-purchase inspections, and is a licensed tester, able to inspect your vehicle and issue it with a safety certificate, so if you need a safety certificate, contact us today! The brakes are the most important safety system your vehicle has. Unlike other safety features, like SRS airbags, which mitigate the severity of an accident, your brakes are purely preventative. Well maintained brakes can be the difference between an accident and an emergency stop. 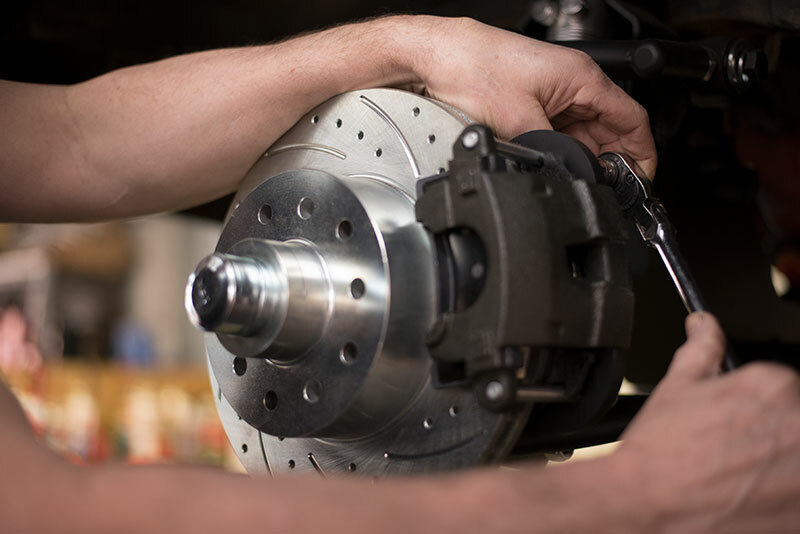 Due to the stop-start nature of driving, your brakes suffer a surprising amount of wear. After all, they routinely bring tonnes of metal to a stop, multiple times a day. For this reason we recommend you have your brakes checked at least once a year. Faults in the suspension and steering of your vehicle affect both comfort and handling, causing body roll through corners and play in the steering wheel. Your suspension is also responsible for maximising the grip your tyres exert on the road surface, so a poor suspension will substantially increase your stopping distance. If you find yourself bracing for speedbumps, get in touch today! 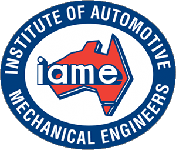 The Australian summer can make driving intolerable without air conditioning. Your AC is interesting in that it will actually degrade more from disuse, than from use. The rubber tubing and seals which makes up a large percentage of the AC, will dry up and crack from disuse, allowing the refrigerant gas to leak out and rob your aircon of its cooling power. 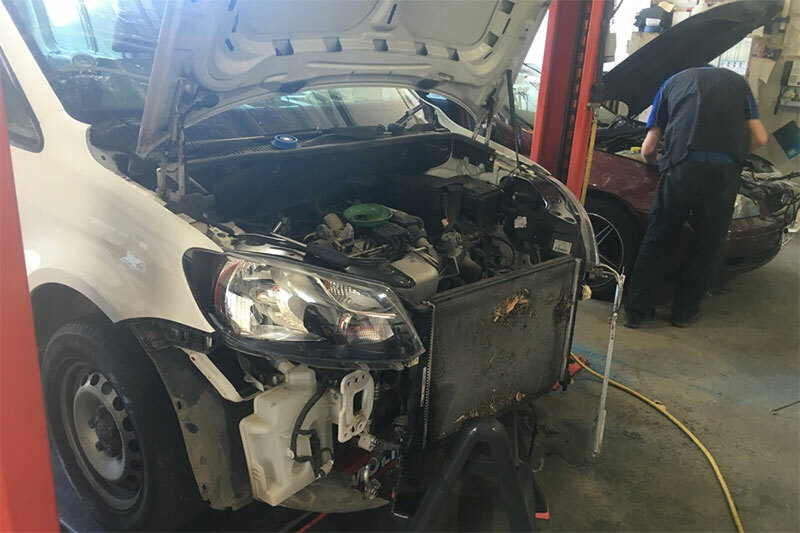 Here at Tony’s Auto Electrics we can fully repair your air conditioning, starting by replacing broken condensers and compressors, then swapping out any cracked hosing, and finally de-odorising and re-gassing your AC with refrigerant once we’re certain it’s airtight. If your aircon isn’t working properly, don’t sweat it, contact us today! 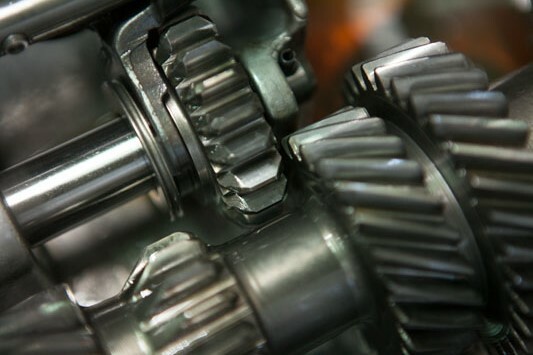 Responsible for transferring power from the engine to the wheels, the drivetrain is composed of some of the most intricate and precise machinery in your vehicle. Due to the sophisticated nature of the machinery, any small flaws will quickly proliferate into very costly repairs. If you notice clicking noises when at full turn, are having trouble getting your vehicle into gear, or hear grinding noises when you do so, or notice a burning smell coming from under the bonnet after a drive, you may have an issue with your vehicle’s drivetrain. If you’ve noticed any of the warning signs listed above, talk to us today! 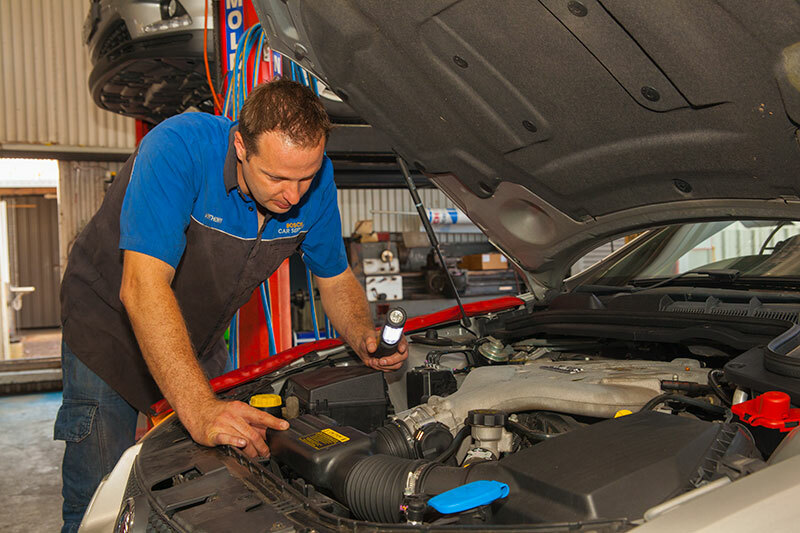 Issues with your vehicle’s cooling system will not only reduce fuel efficiency, but also engine lifespan, as leaking coolant damages the head gasket, and expansion caused by overheating warps the cylinders and pistons. If an issue with your cooling system is ignored for too long, it can render your vehicle undriveable, and the cost of repairs will be comparable to buying a second-hand car! 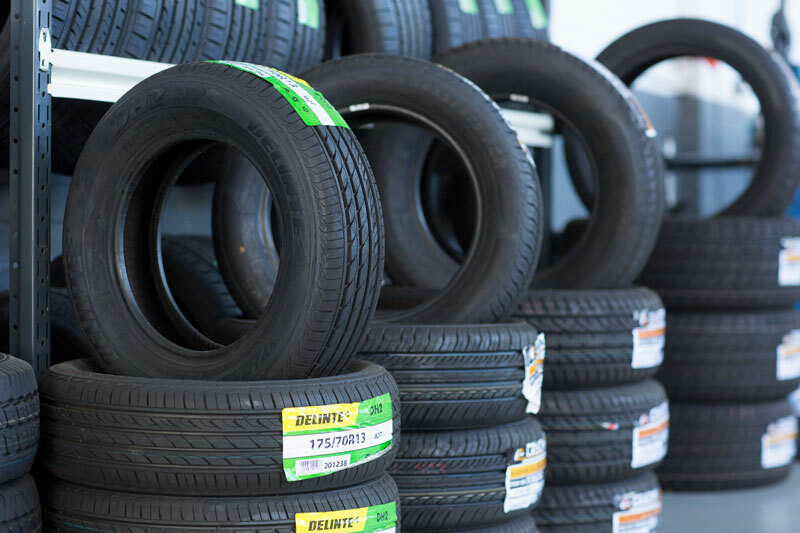 Manufacturers design tyres to continue to provide acceptable levels of traction even as they wear, building redundancies into the tread design. These redundancies are useless however, if your wheels are misaligned, as poorly aligned wheels cause uneven wear in the tyres, which means the manufacturers couldn’t predict the nature of wear. If you’re after a service you haven’t seen listed anywhere, please don’t hesitate to ask us about it today!